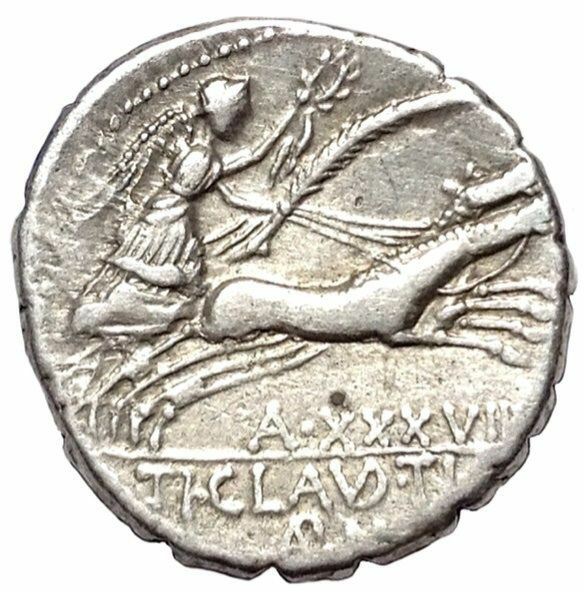 Tiberius Claudius Nero was one of the moneyers for the year 79 BC. He was Praetor before 63 BC. His coins are inscribed TI·CLAVD·TI·F AP·N. He should not be confused with the Emperor Tiberius, who bore the same name.